TME a sponsor of one of the best RoboCup teams - B-Human! 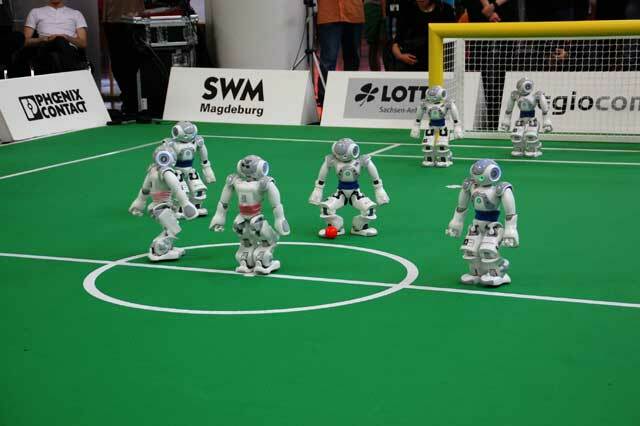 RoboCup is a world-wide known project connecting scientific research with football. The purpose of teams’ efforts conducted within the RoboCup project is to build robots that, in 2050, will win the football cup with human champions of the world. 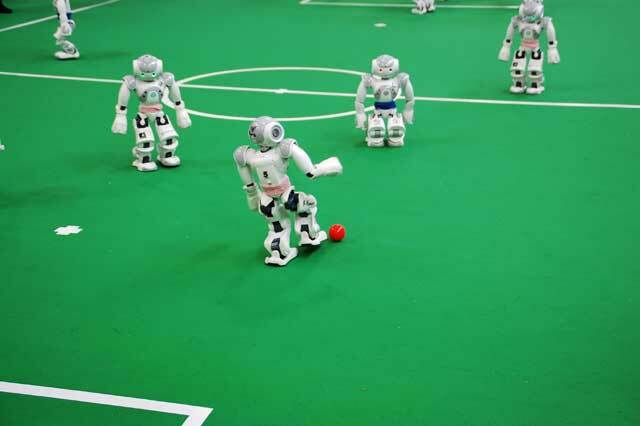 In this manner, the research over the artificial intelligence and the ways it can be used for the benefit of human race are connected with the most popular team sport. 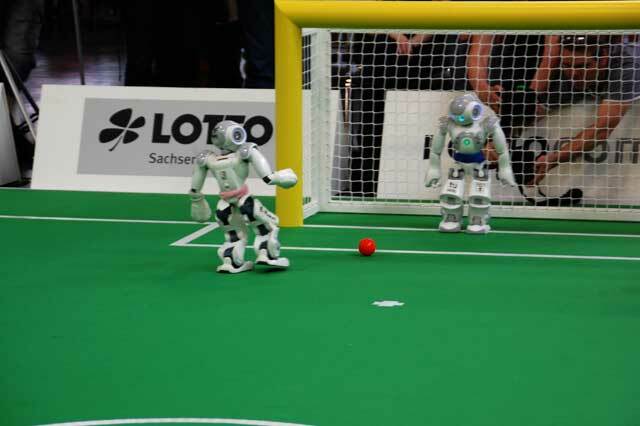 Robots world championships will be held in different parts of the world under the patronage of RoboCup. Many teams from all over the world take part in various competitions. These events have always enjoyed big interest both among AI enthusiasts as well as among football fans. This year, the RoboCup competition will be held beginning from June 28-30 in the Netherlands, the Eindhoven region, known as “world’s smartest region” because considerable financial expenditures are dedicated to research and development sector. 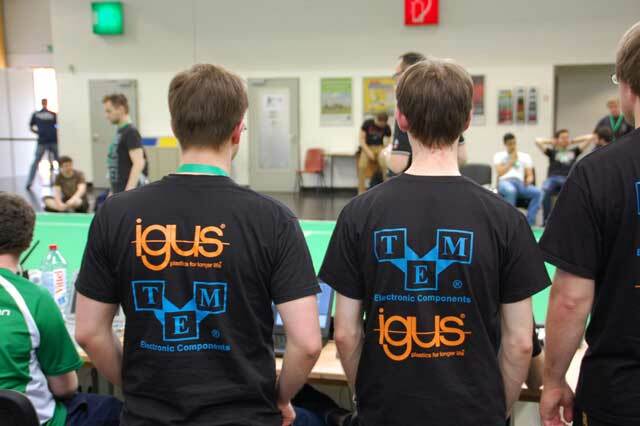 B-Human, supported by TME, is currently one of the best teams taking part in RoboCup. It acts at the faculty of IT Sciences at the University of Bremen and cooperates with German Centre for Artificial Intelligence Research (DFKI). The team, run by DFKI scientists, comprises of final year students. Since 2008, B-Human have won the championships three times already and four times in a row, they won the German edition of Open RoboCup. During the RoboCup in Mexico City in 2012, the team won the world’s vice-championship. At present, the B-Human team is preparing for the championship in Eindhoven. 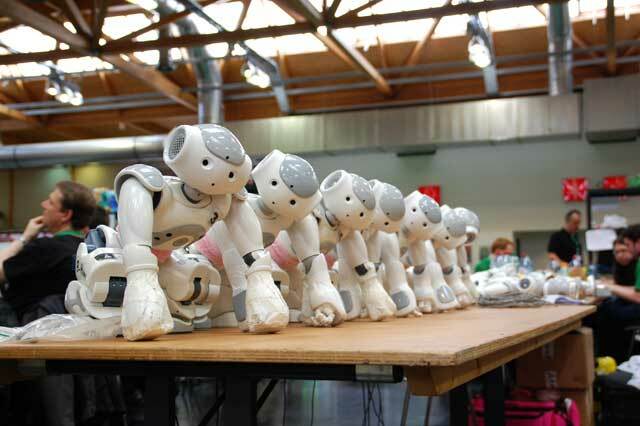 We wish luck to B-Human enthusiasts and to their robots!